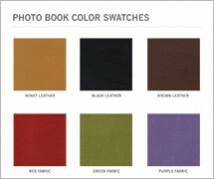 Download this email-friendly Photo Book color swatch PDF so that clients can view and choose their photo book cover color. 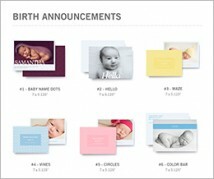 Download this email-friendly Baby Announcement PDF so that clients can view and choose their favorite card designs. 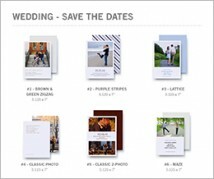 Download this email-friendly Wedding Card PDF so that clients can view and choose their favorite Save The Date and Thank You card designs. 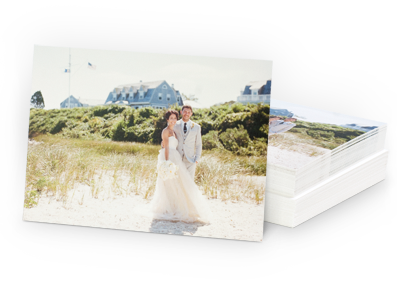 Download blank Photoshop files of photo books so that you can create product collages for your blogs, email blasts and websites using your own images. We've provided you with blank Photoshop files of our products so that you can create product collages for your blogs, email blasts and websites using your own images. Download blank Photoshop files of individual press products so that you can create product collages for your blogs, email blasts and websites using your own images. Download the Pinhole Pro windpower badge, choose your colors and add it to your blog or website. 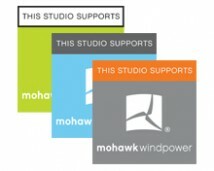 Let everyone know your products support windpower. Download the Pro Studio Price List to view a list of all products in the software. Download our newest informational brochure to view a workflow comparison between Pro Studio and Shoot & Burn. Download the Pinhole Pro Studio product specifications for designing in an external program such as Photoshop or InDesign. 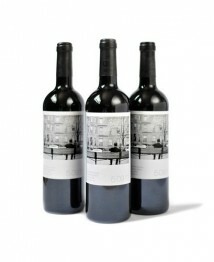 Specifications include total template size with bleed, fold and trim dimensions. 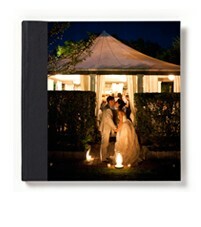 When you import your template into Pro Studio, please use a JPG or PNG. 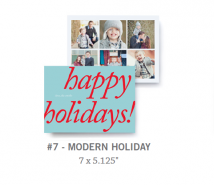 Download this email-friendly Holiday Card PDF so that clients can view and choose their favorite holiday card designs.